Traveling to different and new places is always fun. Watching different travel movies can help you understand what you are missing in life. 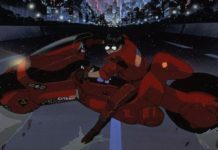 Although, travel movies are mostly based on fiction stories, the landscapes, and destinations shown in these Top travel Movies are often real and they give you a virtual experience about what you can get when you reach those destinations. However, in our busy schedules, we seldom find the energy or time to work on our travel plans. Also, the hectic day-to-day schedules have made us lazy and less adventurous by the time. Well, some of you may even be thinking that traveling is just waste of money and a hype created by the travel industry across the globe. But in reality, traveling is not just about going to places. Travelling is all about exploring new places, experiencing new cultures, witnessing new landscapes and marvels of nature, which you would hardly find among the concrete structures of your city. With loads of resources and many different destinations across the globe, it is not mandatory that you must spend a lot of money to enjoy a vacation. You can always pick nearby hill stations, beaches, national parks and several other locations to start your adventure ride. 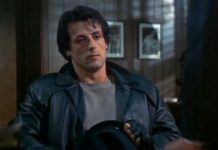 To motivate and inspire you to travel I have collected this amazing List of films about Travel that would definitely encourage you to pack your bags and head off to your next adventure. 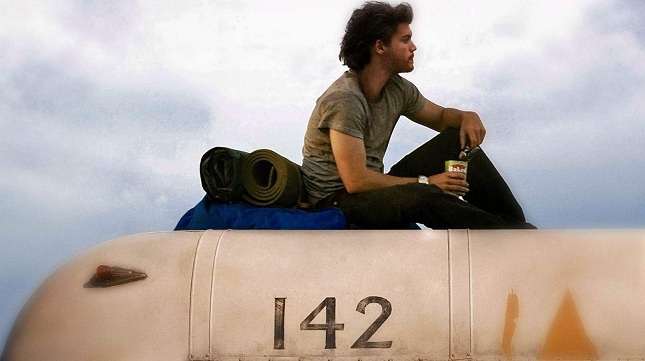 Into the Wild is the first film that comes to my mind while preparing the list of Best Movies for Travelers. The film is a biographical drama survival film about the travel adventures of Christopher McCandless across North America and his life spent in the Alaskan wilderness during the 90s. The film takes you on a solo trip of a man, which he takes to get away from the civilized world to live a life in the wilderness based on his skills and nature’s fate. However, the movie ends with his fateful death at the hands of nature itself. 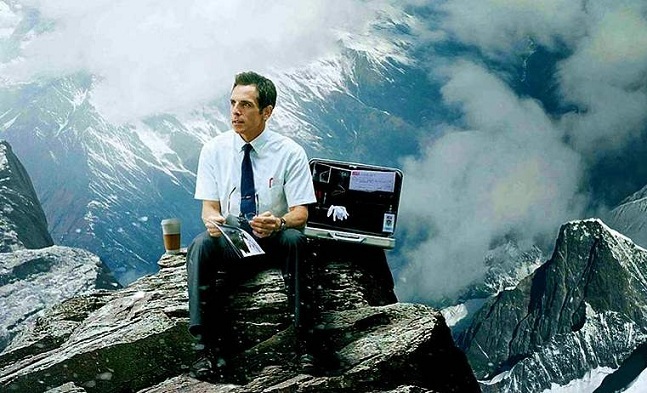 Well, if Into The Wild is a darkish themed travel movie, here’s The Secret Life of Walter Mitty starring Ben Stiller, a comedy-drama adventure film that would not only inspire but literally push you out of the chair and encourage you to experience at least one adventurous tour in your life. The film is about Walter Mitty, who is about to lose his job and yet plans an journey to find his photojournalist colleague Sean O’ Connell to Greenland and from there to Iceland and later to the Himalayas. 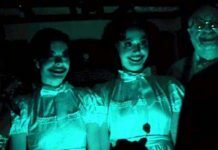 The film is full of laughter bundled with pretty good adventurous scenes. Wild is a 2014 biographical film based on Cheryl Strayed’s 2012 memoir Wild: From Lost to Found on the Pacific Crest Trail. Starring Reese Witherspoon as Cheryl Strayed, the film tells us the story of a recently divorced Cheryl Strayed, who despite having no experience in hiking; sets off on a hiking trip of 1000 miles of the 2,650-mile Pacific Crest Trail to embark on a journey that she believes would help in healing and discovering her true self. Based on real life Frances Mayes’ 1996 memoir, Under the Tuscan Sun is the story of a recently divorced writer Frances Mayes, portrayed by Diane Lane, who abruptly buys a villa in Tuscany expecting that the change will rejuvenate her life. Whether the new change in her life brings happiness or more trouble is what makes the rest of the story. 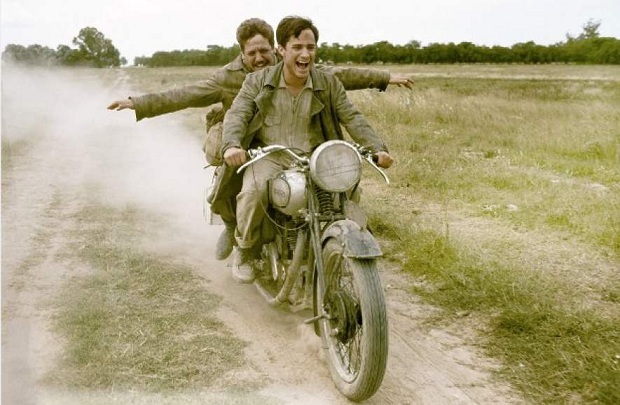 Anyone who is adventurous is life would relate to the film The Motorcycle Diaries. There’s no better way to explore places while on a road trip and there’s no better automobile than a motorcycle to do that. 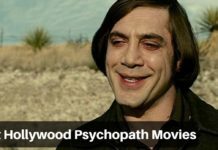 The film is based on the memoir of a 23-year old Ernesto Guevara, who in fact would later be known internationally as the iconic Marxist guerrilla commander and revolutionary Che Guevara. The film is basically about his expedition along with his friend Alberto Granado. 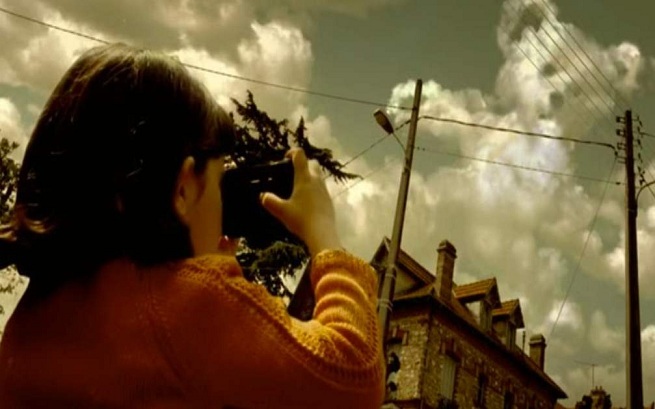 While the films we discussed so far were based on adventure, Amelie is different. It’s a romantic comedy that tells us the story of a young girl named Amelie, who is a shy waitress and lives in Montmartre in Paris. The film reflects both on the contemporary Parisian life and Amelie, who makes it her life’s mission to change the lives of people around for their happiness and wellness while waiting for her special man. During the film, you can witness the beauty of Paris and desire to go there once in your life. 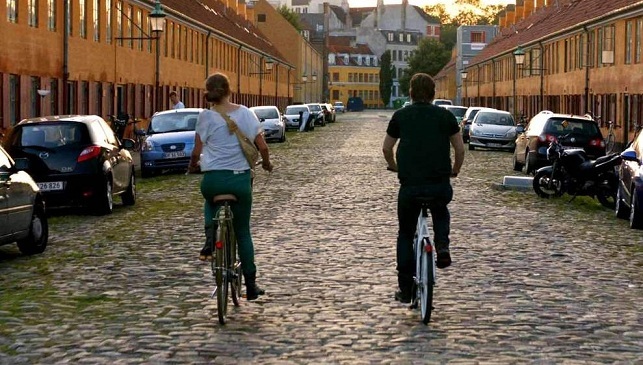 Copenhagen is an independent US-Canadian adventure film that tells us the story of 28-year old William, who is traveling through Europe and reaches Copenhagen, the city of his father’s birth. He also befriends a 14-year old Effy and later starts falling for her mature attitude towards life. 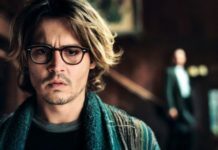 However, he must leave his immature life behind and must deal with the fact that the love of his life is half his age, his father’s abandonment and the challenge to grow up.